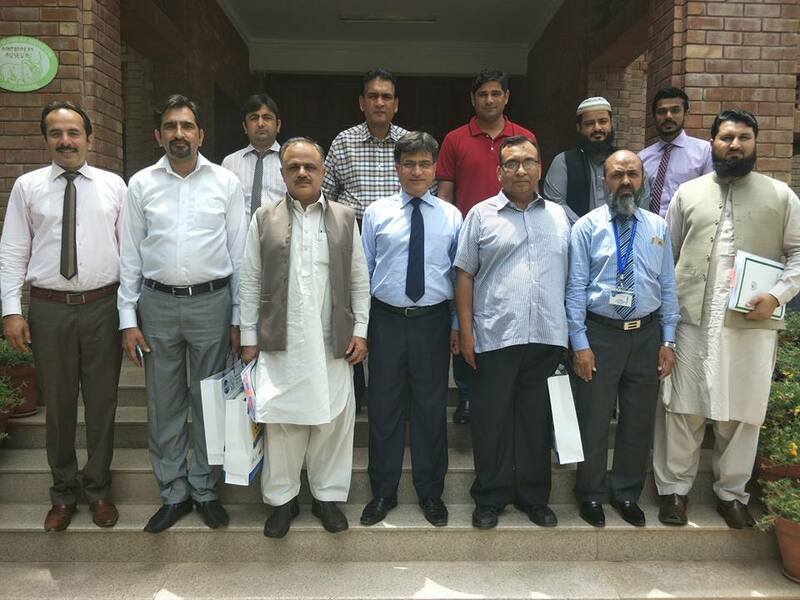 A high level team of HEC comprising on following officials visited COMSATS University, Sahiwal Campus.Prof. 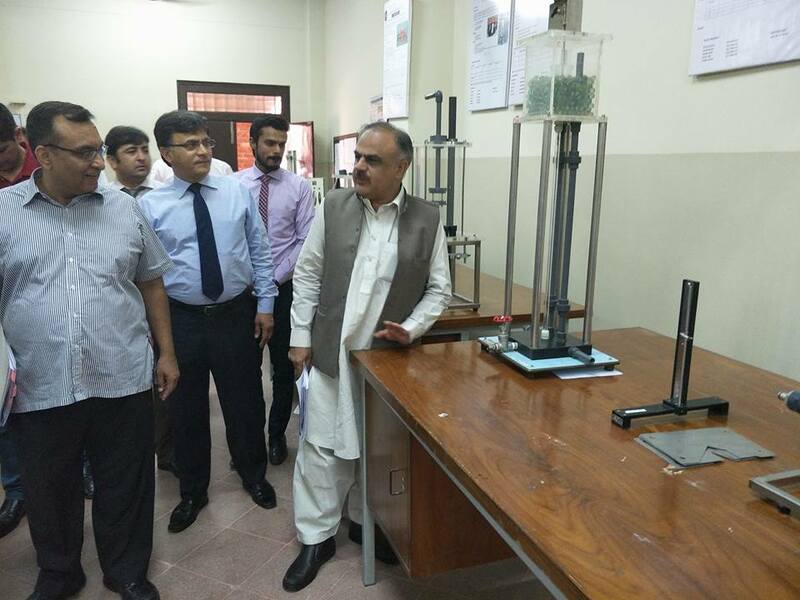 Dr. Abdullah Khan Durrani, Director, Institute of Chemical Engineering & Technology, Punjab University Lahore. Prof. Dr. Nadeem Ahmad Mufti, Dean, Department of Mechanical Engineering, UET Lahore. Dr. Naveed Ullah Khan, Department of Mechanical Engineering, UET Peshawar. Mr. Muhammad Bilal Malick, Deputy Director (P&D), HEC Islamabad.Mr. 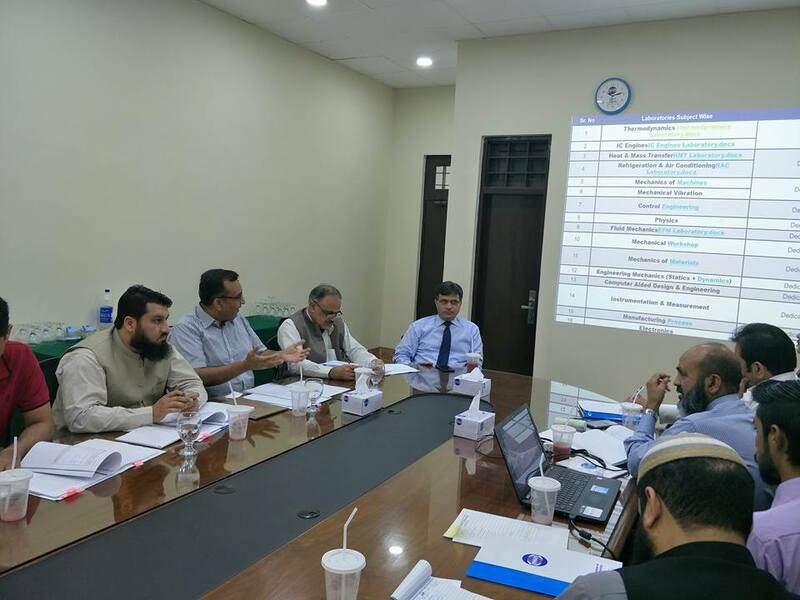 Atiq ur Rehman, Senior Program Officer, P&D and HRD, COMSATS University, PS, Islamabad was also among the team. The agenda of their visit was to assess additional proposed labs requirements of engineering departments. The team was received and welcomed by Prof. Dr. Saleem Farooq Shaukat, Worthy Director COMSATS University, Sahiwal and Dr. Zahiruddin Shaikh, Chief Engineer. Mr. Safdar Ali, Deputy Registrar was also present. After detailed meeting about the agenda item, the team visited different labs. The team visited Montgomery Museum and E-Rozgaar Center as well.